Through the course of researching taxes for my own use and this blog, I have periodically gotten excited about some tax benefit available to the general public, only to find out that I was not eligible for it. Sometimes my ineligibility was because of my student status and sometimes it was because I only had fellowship income. Commenters’ questions on previous posts have altered me to additional exclusions that I had not come across in my personal exploration. 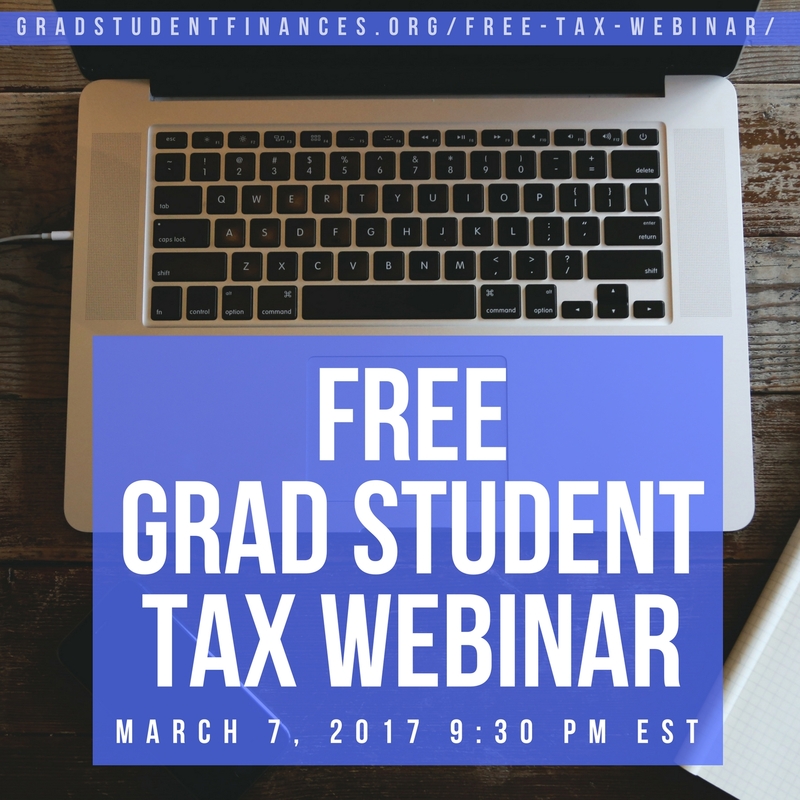 This post is a summary of the tax benefits that grad students might not be eligible for, even if they think they are at first blush. If you have found any similar examples or have questions about your eligibility for other tax benefits, let me know in the comments! In your post-grad school jobs, it’s likely that you will have certain expenses paid by payroll deductions. The advantage of payroll deductions, for instance for health insurance, is that they may be deducted pre-tax. However, as graduate students are typically not considered full employees, they are often not eligible for payroll deductions and their associated tax benefits. A scholarship that pays for your health insurance is considered taxable income, for example. The Saver’s Credit is a tax credit (meaning dollar for dollar it’s money in your pocket) for low-income people who save into tax-advantaged retirement plans such as IRAs. If you are single and your AGI is below $30,000 per year, you can get a credit for between 10 and 50% of your contributions. However, you have to be over 18, not a dependent, and not a student. This one kills me because my AGI has always been below that level and I’ve saved for retirement since right after graduating from college, but 2015 will be my first year that I’m not a student for at least part of the year. I won’t go into detail about this because I’ve written a whole post on the definition of earned income with respect to grad student pay and how many grad students who are able to save for retirement have no tax-advantaged mechanism for doing so. The summary is: If you or your spouse has W-2 income, you can contribute to an IRA. If you have only non-compensatory income (not reported or reported anywhere other than a W-2), you can’t contribute to an IRA. The Earned Income Tax Credit is for individuals with low income. Without any children, your adjusted gross income must be below about $15,000 to take this credit. However, as the name implies, you must have at least $1 of earned income. If your only source of income is a fellowship or training grant and you don’t receive a W-2, you won’t be eligible for this tax credit. These statements are intended to be guidelines only, and I’m not a tax professional so you should research all these credits and deductions on your own. It is possible that you will find that your individual situation does not meet these generalities and you are eligible for these tax benefits. If that is the case, please let me know in the comments! Have you ever been prevented from taking a credit or deduction? In what other ways are grad students penalized in the tax code? What tax benefits have you gained by graduating or changing jobs? 15 Responses to "Tax Benefits that Don’t Apply to (Some) Graduate Students"
I hate that student exclusion for the saver’s credit. I’d be getting the Saver’s Credit every year if it weren’t for that rule. Though at the same time, students employed by their school aren’t subject to FICA, so there is that benefit. The saver’s credit is probably worth more than the Saver’s Credit for most graduate students who can make substantial contributions, but it is something. Heh yea I’m straying from your post. And it seems like you guys will make too much for it! Well, with a reasonable minimum income project for the year we would qualify. If the self-employment stuff goes okay or well for me, we will make too much. 🙂 So that’s a goal. Thank you for the heads-up, Emily. My mother is taking up her PhD degree in linguistics and I am gonna share this with her so that she’s informed and will research further if she’s eligible for such benefits/services. Thanks, Jason. I hope the post is helpful to her. I’d love for her to enter her info into PhD Stipends! Question, that may not be relevant to you–I was a full-time student last year, and got a ton of income through a scholarship. I’m 23, and my parents claim me as a dependent. TurboTax wants me to fill out Form 8615, “Tax for Certain Children Who Have Unearned Income”, which will apparently require me to pay taxes at my parents’ (VERY HIGH) rate instead of my poor student rate. Have you ever come across this? Did you do anything to avoid it? I do have about 2000 of earned income as well. Your comment was the first time I had heard of the Kiddie Tax applying to scholarship/fellowship recipients and it sparked an hour of furious research and arguing between me and my husband. We have not come to a full resolution other than to say that this is potentially MESSED UP for students under age 24 like you. Honestly, the best I can say is that you should probably have a professional do your taxes to figure out if you have more than 50% of your “support” provided by your $2,000 of earned income (possibly vs. how much your parents provided in support, if any). Or if you can’t afford that, try the IRS hotline. Either way, PLEASE REPORT BACK! I really wonder what would happen for students under 24 who are 100% supported by fellowships and nothing from earned income or their parents. Ugh. What’s really irritating is that my particular scholarship pays you based on an exact budget you submit–they don’t give you extra money to pay for the taxes on it! Also, there are TONS of first-year grad students under 24 supported 100% by fellowships! Any student who provides more than half of his or her support CANNOT be claimed as a dependent by their parents. 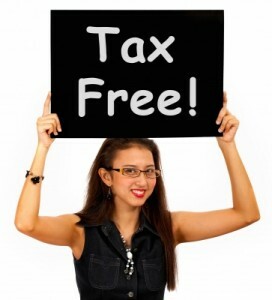 See https://turbotax.intuit.com/tax-tools/tax-tips/Family/Rules-for-Claiming-a-Dependent-on-Your-Tax-Return/INF12139.html and http://www.irs.gov/uac/Who-Can-I-Claim-as-a-Dependent%3F. Hence any such student will not be subject to the kiddie tax. Form 8615 doesn’t ask if the child is a dependent or even if the parent provides more than half of her support. The question is whether the child’s earned income accounts for more than half of her support. I’d love your insight into this question if you are interested in reading further. I am hoping I have made an interpretation mistake somewhere. My parents did provide more than half of my support, so they definitely claim me. My scholarship money only supported me after August or so. Further update: page 38 of the 1040 instructions states very clearly that taxable scholarships count as earned income. This obviously contradicts the articles I’ll link below that state that they are unearned for the purposes of form 8615. 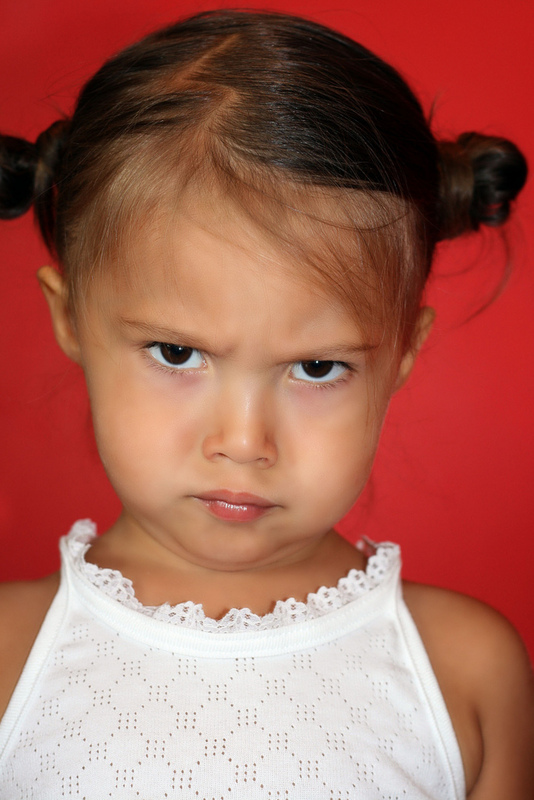 I combed through IRS publications referenced in the instructions for form 8615, and unfortunately I couldn’t find a way out of this kiddie tax. Which is a load of bs. Anyways, depending on the context, the definition of earned income definitely changes. For example, scholarships are earned income for the purposes of determining the standard deduction. So you must look carefully at the definition of earned income for every form you fill out. You reached the same place I have, unfortunately. I keep hoping new information will come to light. I think I will start searching through cases and not just the code, because this is really ludicrous.